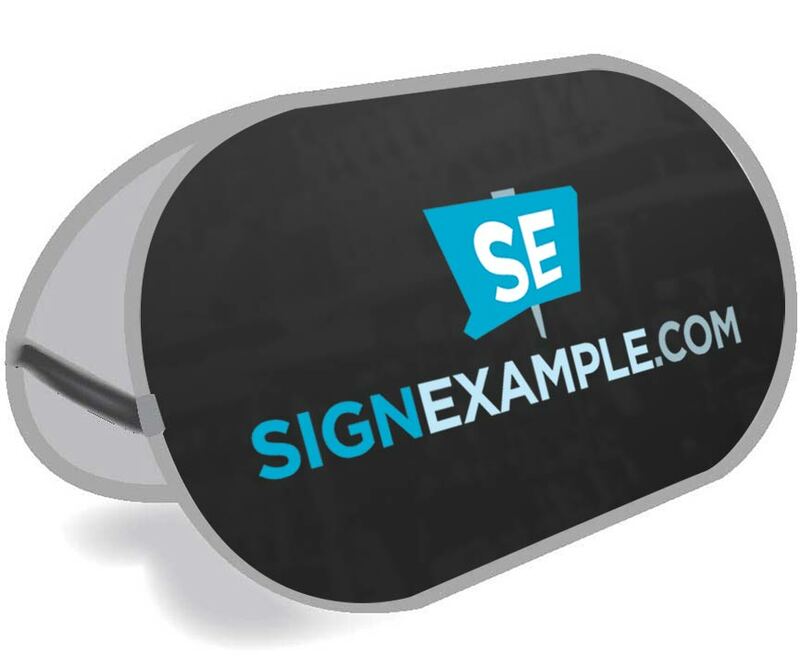 These displays are great for indoor and outdoor advertising. They are fast and easy to set up and store. Have you determined what is the best size? Is it the same image on both sides or different images? For outdoor applications, Pop Out Displays are only intended to be used during an event and must be taken inside between events. Pop Out Displays are a speciality item. Turn around time may be affected according to hardware availability. Once packaged, Pop Out Displays are very large, which makes it very expensive to express ship. Will it meet my time frame without express shipping? Comes with carrying bag and ground stakes. A water weight bag is available.